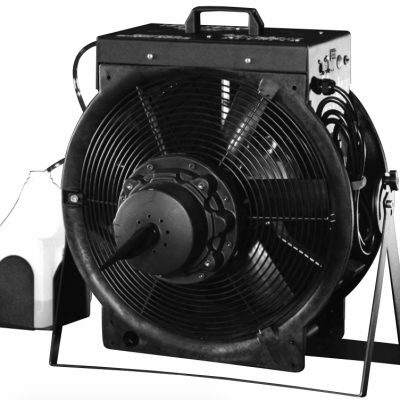 This is the slickest streamlined snow machine in the world that produces the driest snow in the market using FG-100 snow fluid. 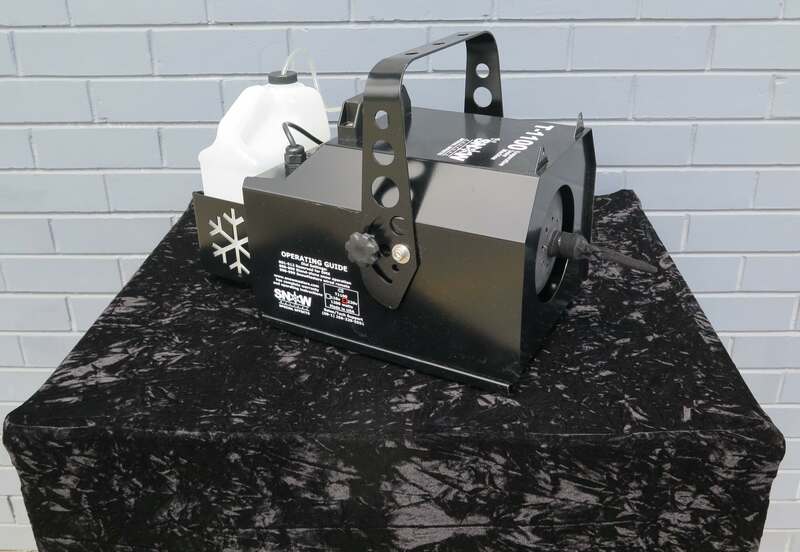 The T-1100 compact evaporative snow machine is a modernised design in a family of special effects snow machines used for years in events, movie productions, theatres and shopping centres. 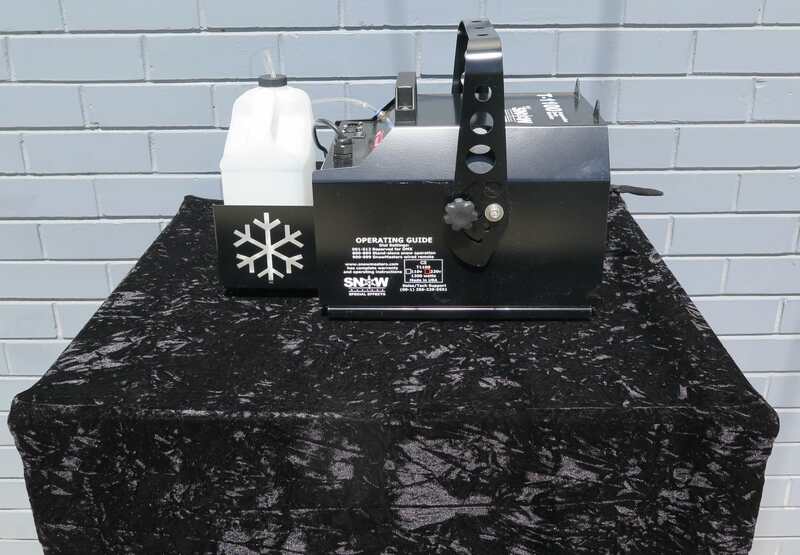 This machine sprays evaporative snow from its nozzle section and creates a realistic snowfall effect without residue. 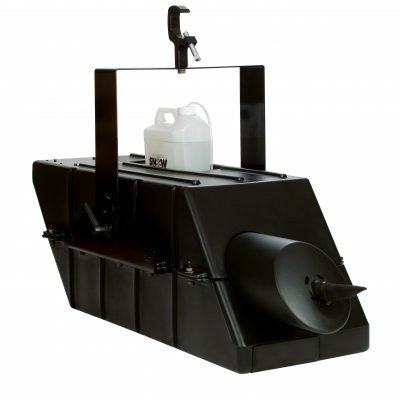 With its reliable, efficient and low-volume design, the T-1100 is a marvel for stage productions, presentations or even weddings. 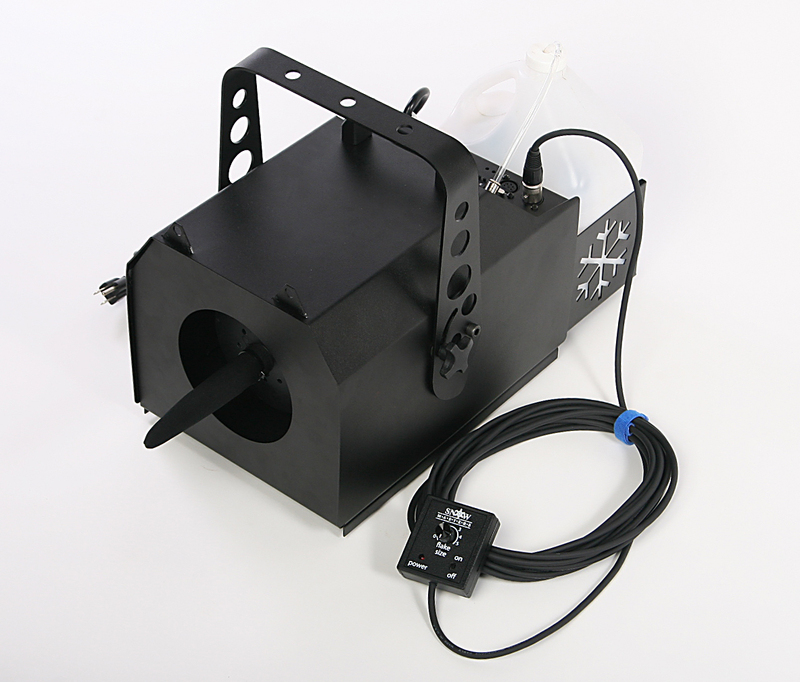 The T-1100 Evaporative Snow Machine includes inbuilt DMX on-board, cycle timer (5 and 15 min) and stand alone settings. 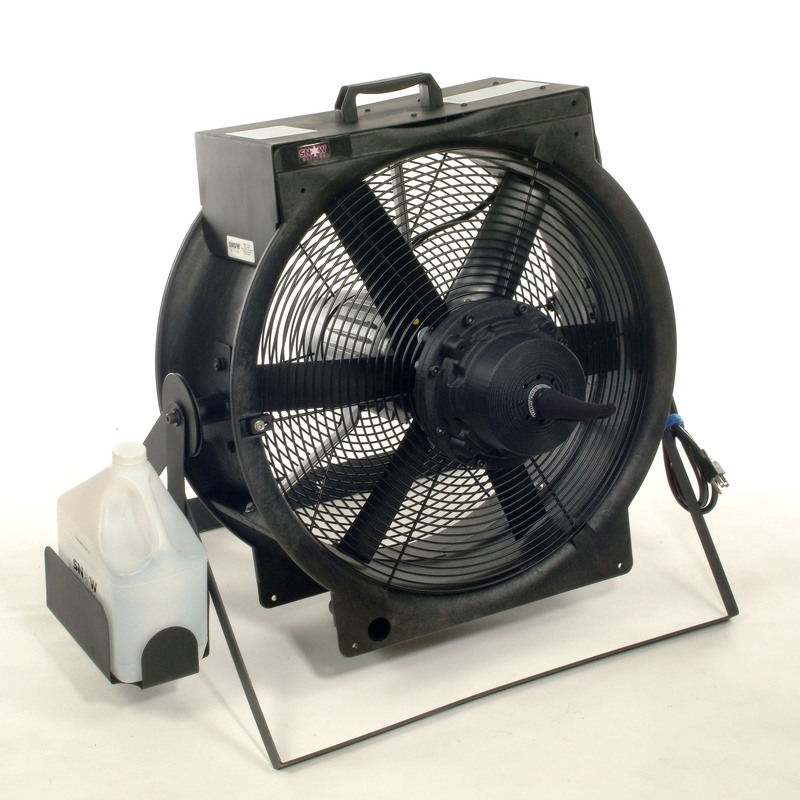 Rated at 74 db at 3 metres. 10amp drop required, 220V machines made to Australian safety standards.